Those Trunk or Treat things at churches aren’t supposed to be scary. It’s at a church. You leave the bloody cleavers at home. 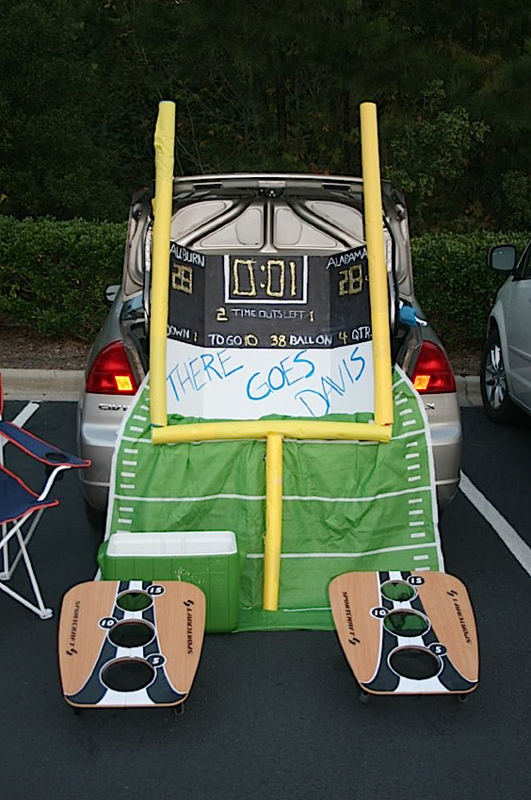 And yet last Sunday night in Birmingham, at the Meadowbrook Baptist Church Fall Festival, young Bama fans were forced relive their worst nightmare. I smell six and candy. 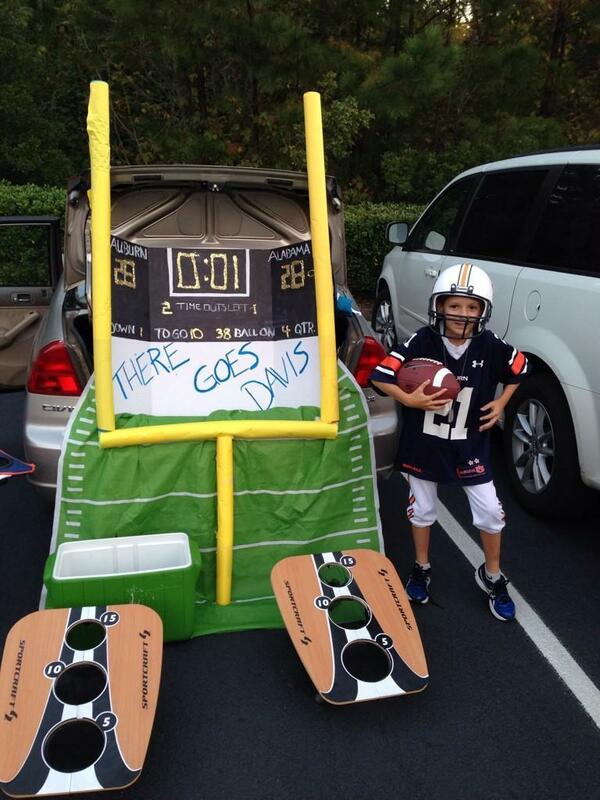 For all the Auburn football players in attendance, like Meadowbrook member Brent Gilley’s 10-year-old so Colin, it was the trunk or treat equivalent of the rich neighborhood. Related: Auburn cheerleader dresses up as Publix crab legs for Halloween costume contest. Do you want TWER to keep on keepin’ on? Can you spare $5 a month?